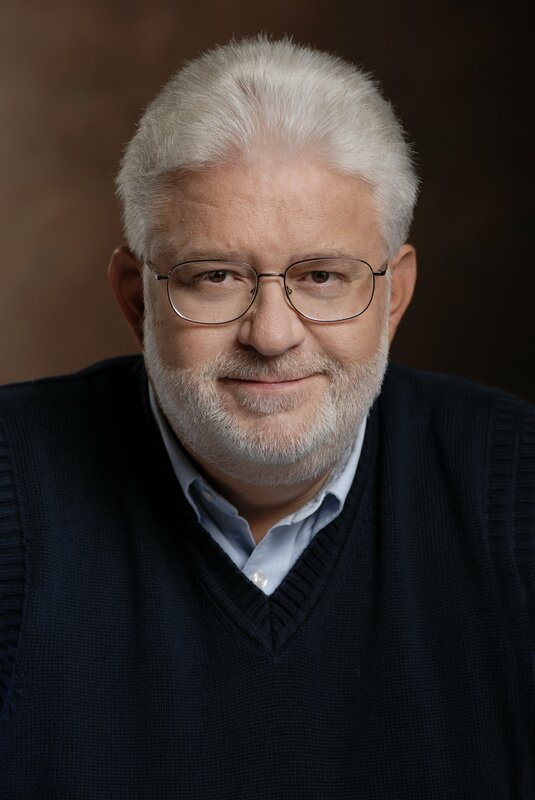 Carl Grapentine joined WFMT in 1986 and has been the host of WFMT’s morning program since 1996. He gives pre-concert lectures for the Chicago Symphony Orchestra, Lyric Opera of Chicago, Music of the Baroque, and many other groups. An alumnus of the University of Michigan School of Music, Carl has been the “stadium voice” of the Michigan Marching Band since 1970– his voice being heard on national telecasts of 16 Rose Bowls and numerous other bowl games. He also added the responsibilities of game announcer at Michigan Stadium in 2006. Carl has sung the national anthem at Wrigley Field, U.S. Cellular Field, and several other sports venues.